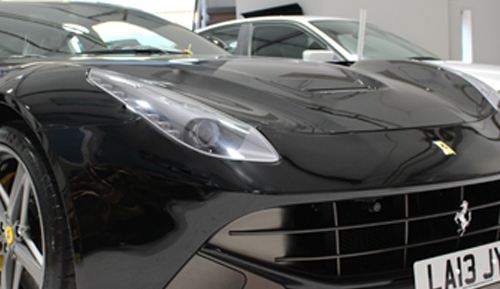 We repair any minor or major car scratches and scrapes, matching the paint colour seamlessly for a perfect finish. Our respray and paintwork detailing specialists blend paint between car panels for a seamless showroom finish. Vehicle scratches occur frequently, whether it’s a mistake, another driver or loose pebbles chipping away at your paint. 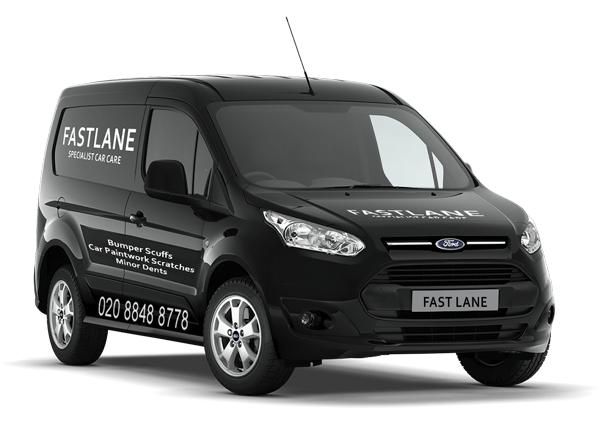 Fast Lane has the solution. We use the latest paint colour matching technology that mixes the right colours to match you paint colour codes.